'I catch myself wondering at times if it is responsible to even have children with the future that they're facing,' said Dana Tizya-Tramm, chief elect for the Vuntut Gwitchin First Nation. 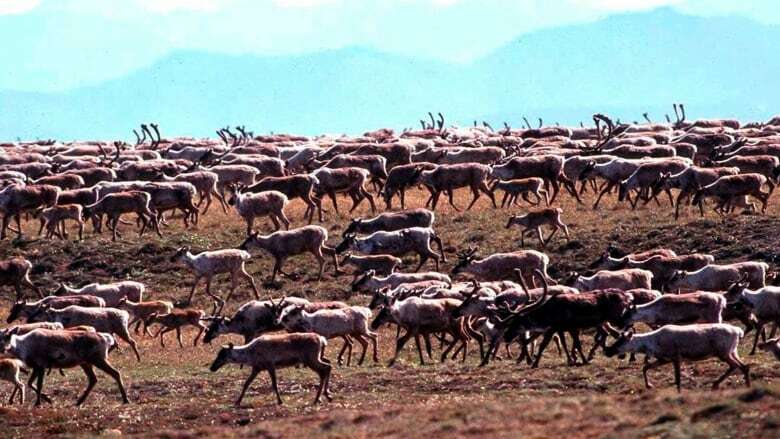 As the U.S. Government takes a step closer to opening the Arctic National Wildlife Refuge (ANWR) to oil and gas development, the Vuntut Gwitchin feel it's bringing them a step closer to the end of their way of life. "I catch myself wondering at times if it is responsible to even have children with the future that they're facing," said Dana Tizya-Tramm, chief elect for the Vuntut Gwitchin First Nation. ANWR is an integral breeding ground for the Porcupine caribou herd, which is crucial animal for the Gwitchin and Inuvialuit ways of life. "We are quite literally intrinsically tied to these animals and what happens to them will directly happen to us," said Tizya-Tramm. A draft environmental impact statement released Thursday outlines options by which the government can lease the oil-rich land while protecting wildlife. One way would be to stop heavy equipment operations during calving season, which lasts from May 20 to June 20. However, there could be an exception if a lease holder gets approval. Other options include leasing out calving areas but zoning them for "no surface occupancy," meaning development such as roads and pipelines would not be allowed. The more than 700-page report also considers an option to not allow land leases on primary calving habitat. This provision would allow 244,600 acres of land lease potential with no surface occupancy. However, First Nations and environmental groups on the Canadian side of the border believe any kind of development on these lands would have catastrophic consequences for the area. 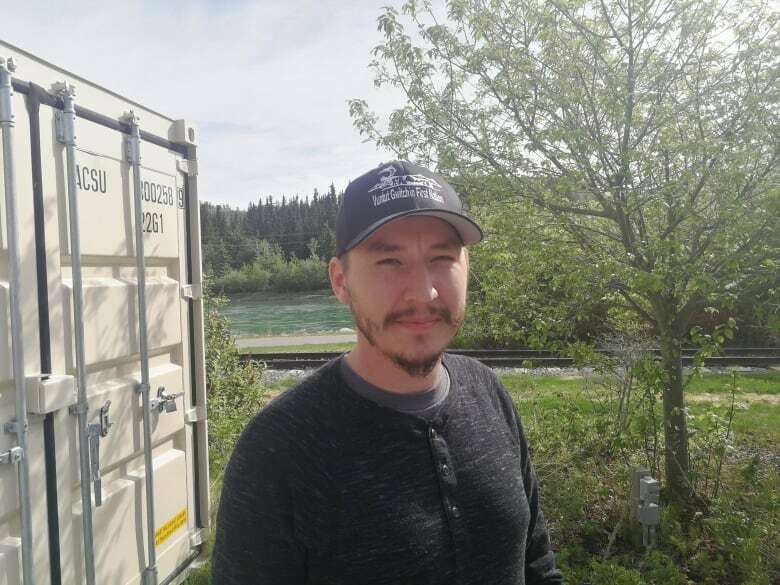 The document says Northwest Territories Gwich'in, Vuntut Gwitchin and Inuvialuit are the primary harvesters of the Porcupine caribo, taking 85 per cent of the harvest. Tizya-Tramm went to three public input sessions this year to advocate against the development. Although the report refers to consultations with Gwitchin people, Tizya-Tramm does not feel their views have been properly acknowledged by the U.S. Government. "It has to be known that this is not meaningful consultation," said Tizya-Tramm. "This is a checkbox that is being ticked." Canadian Parks and Wilderness Society (CPAWS) Yukon agrees the process is being fast tracked. 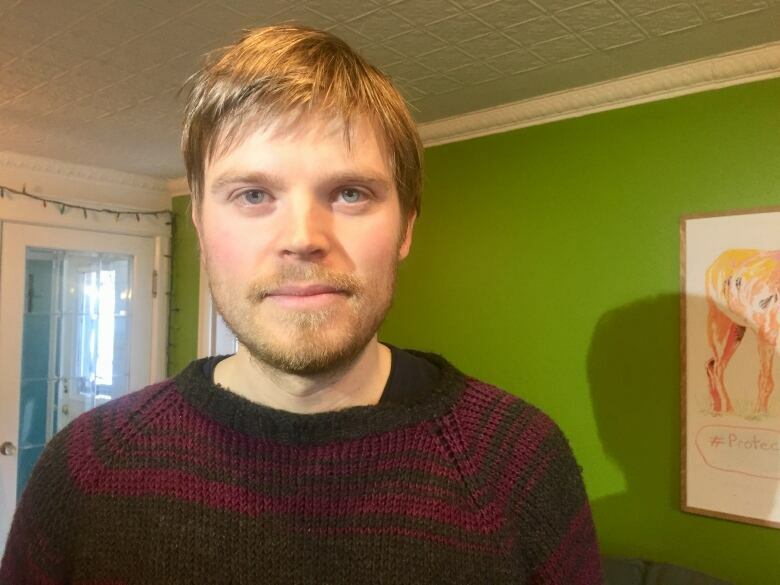 "Normally an environmental review of an issue as devastating as oil and gas drilling in the Arctic National Wildlife Refuge would take years and years to complete," said Malkolm Boothroyd, campaign co-ordinator for CPAWS Yukon. The report was released almost a year to the day the government opened ANWR up to development. "We saw in the spring they ignored requests to lengthen public comment periods, they ignored requests to hold meetings in Canada," said Boothroyd. "[It's] all the more signs of how the U.S. government is racing to complete this process." The legislation requires at least two lease sales to be held by December 2024 and for each lease to offer a minimum 400,000 acres of land. A 45-day comment period will open up on Dec. 28 for public input on the report ending on Feb. 11.